After two marathons, Roger Federer had the after-burners on, sprinting past Spaniard Feliciano Lopez 6-3, 6-3, 7-5 and into the fourth round of the US Open on Saturday. 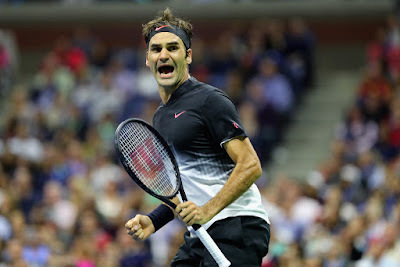 Chasing a sixth US Open title, Federer needed just one hour and 46 minutes under a closed roof at Arthur Ashe Stadium to put away the 31st seed Lopez, leaving plenty in the tank after being forced to go the distance in his opening two matches. It has been a far different start to the U.S. Open than Wimbledon where an economical Federer stormed to his 19th grand slam title without dropping a set. 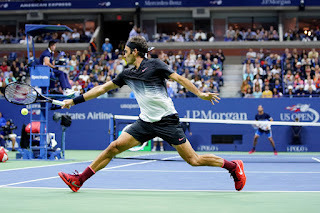 In his opening two matches at Flushing Meadows, a misfiring Federer had been forced to five sets, first by American young gun Frances Tiafoe then Russian veteran Mikhail Youzhny. 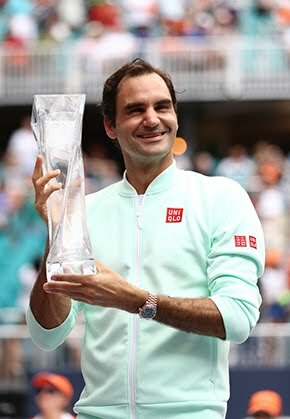 After being broken eight times and committing a whopping 124 unforced errors in those first two contests, a focused Federer tightened up his game against Lopez, operating with his hallmark efficiency. He committed just 16 unforced errors while firing 32 winners to run his record to 13-0 against the 35-year-old Spaniard. “It was clearly nice to go up two sets to love for a change. Feels different from there,” Federer grinned in reference to his opening two five-set struggles. “Overall I have felt better, too. I was happy I had good energy because I think that was my biggest worry, that somehow after the two five-setters that I had, I was going to feel a little slow, hard to throw the engine on, that I would have to force myself so much, I would get tired from that. “It didn't happen. I think I really got off to a good start. The first set was fast. Then the second set was close. Maybe I was struggling with my serve for a little bit to keep the level up. It was also good to get through those tougher moments. A capacity crowd saw Federer try out everything in his tool bag. The timely big serve, the elegant backhand, laser forehands, hustle and defense were all on display. Lopez barely had a chance to get into the match in the first set, as Federer sprinted through in 24 minutes. 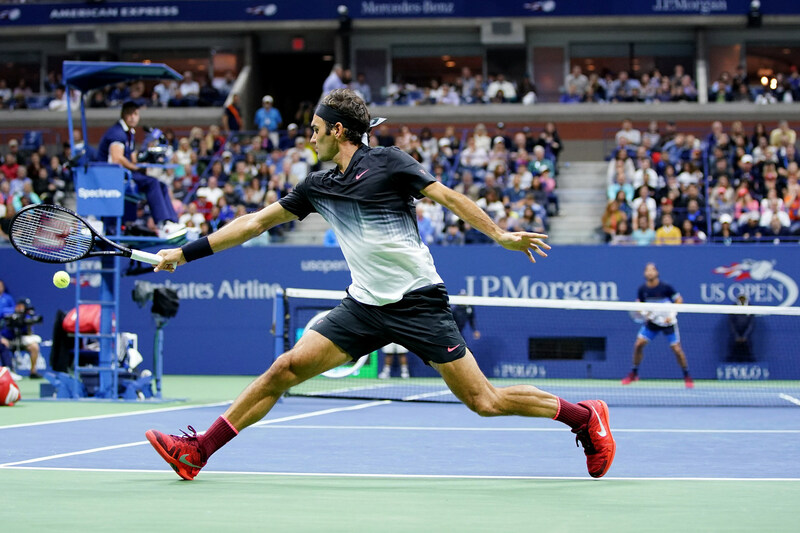 Federer's play in the early going indicated that he was in a hurry to make it an early night. If Lopez wanted to make it a contest, he would have to do more than just hang out at the baseline. The Spaniard approached the net only four times in the first set. Lopez changed his strategy a bit in the second, coming in to net more and putting pressure on the Federer serve. But sometimes even your best effort against a 19-time Grand Slam champion just isn't enough. Before he knew it, Lopez was down two sets. Lopez's first double fault of the night in the fourth game of the third set gave Federer the break on what fans had hoped would be a clear path to closing out the match. Yet the Spaniard silenced the Fed fanatics with a break of his own to get back on serve. Lopez put together a respectable effort in the third to hold off Federer, but a forehand error off the Spaniard's racquet clinched the win. 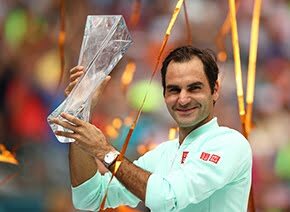 “I guess I maybe needed just a few hours here on this court,” Federer said. “I needed to get over the fear of the back issue, especially in that first match, the first set. Then I think the wobble I had in the second round was due to my preparation. “I think now I'm just trusting my movement better. My serve is there. My mind is there. I can finally focus on playing tennis and not so much, you know, about the past. So it's nice to be in the present in my mind, looking ahead, thinking tactics. Federer's next test will be a fourth-round contest with No. 33 Philipp Kohlschreiber. “I know Philipp very well. Practised with him a ton,” said Federer. “Had some good matches against him in the past.